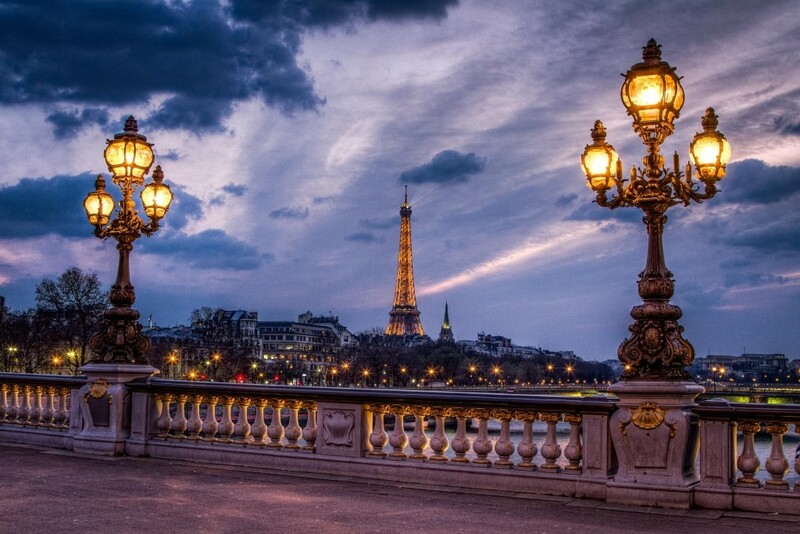 If you’re planning on visiting Paris, the best way to book your trip is by getting a package. Here are the reasons why. With plenty of wonderful attractions come plenty of eager tourists, and with plenty of eager tourists come long lines. And trust me, you don’t want to be spending much of your trip to Paris waiting in line to buy a ticket, especially if you’re only here for a weekend. 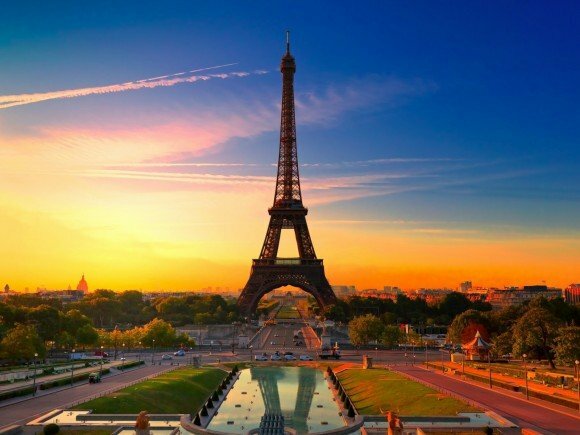 This is why a trip to Paris with a package is so useful – you can purchase a package that includes tickets in advance for all of the attractions that you want to visit, be it the Eiffel Tower, The Louvre, or Musée d’Orsay. Let’s say you’ve already seen all of Paris’ most famous attractions and are looking for a more authentic experience? 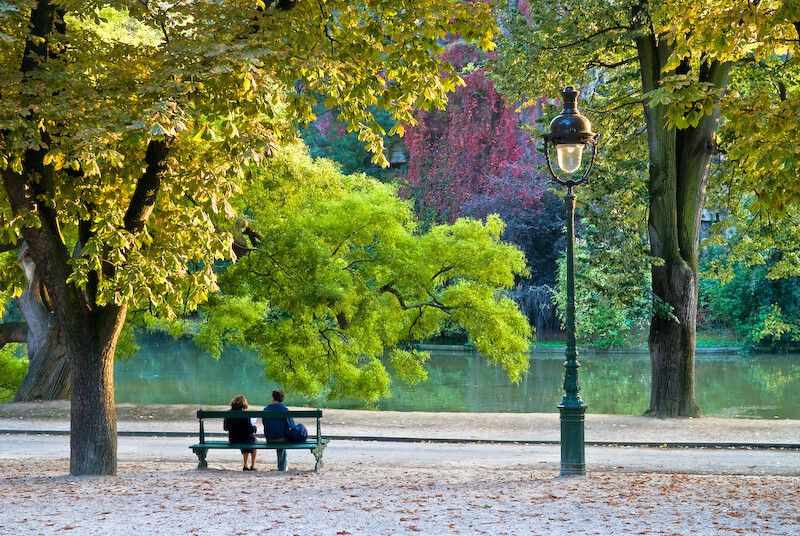 We at ParisByM will provide you with trip to Paris with a package that includes access to all of the city’s hidden gems, from Parc des Buttes Chaumont, to the Promenade Plantée. Packages are a great way to travel especially if you require any accommodations for your trip. Let’s say you’re in Paris with children and are looking to find activities that are great not just for you but also for them? Or, what if you need certain health accommodations? Save yourself the hassle in searching for accommodations and ask us for a personalized, accommodated package – we’ve got you covered for anything and everything. There you have it – here are the reasons why you need to book your trip to Paris with a package. For more info and to book a package, please visit http://www.parisbym.com/. Have a wonderful trip to Paris!